In the Human Development and Family Science (HDFS) Ph.D. program, we train students to become the next generation of scholars, university faculty, and researchers. Our graduates have successfully obtained positions of their choice in some of the nation’s leading academic institutions. The HDFS curriculum addresses relational and family process in contemporary families, such as cohabiting couples, families of divorce and remarriage, military families, and foster families. 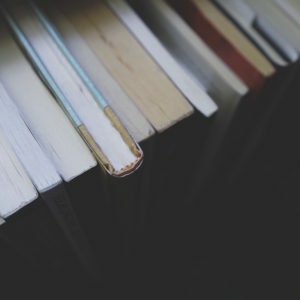 Faculty are noted for their study of children’s friendships, couple dynamics, intimate partner violence, parenting practices, racial socialization, among other topics. You can view recent publications in the college’s faculty research database. Students can enroll in the Ph.D. program in Human Sciences with a concentration in Human Development and Family Science directly following the completion of a bachelor’s degree. In this degree program students earn a M.S. in Family and Child Science as they progress toward a Ph.D. in Human Sciences with a concentration in Human Development and Family Science. This program only admits students in the fall. All application materials must be received by deadline. Apply Online and pay the application fee. 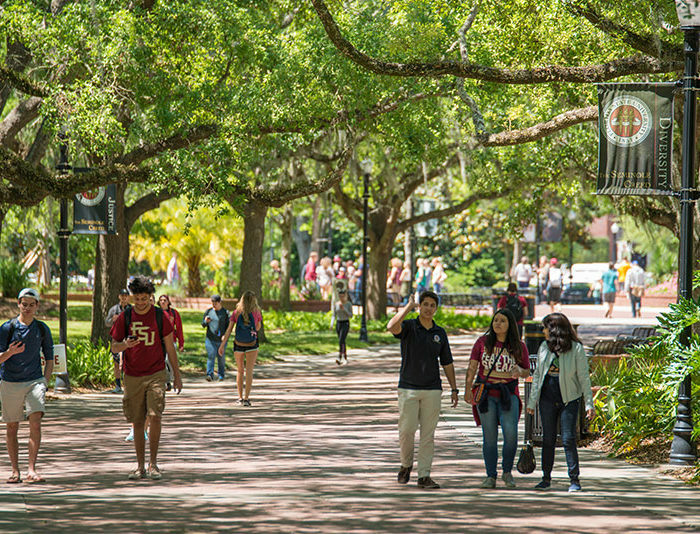 Upload a personal statement outlining your research interests, career goals, and why Florida State University is a good fit for you. We strongly encourage applicants to familiarize themselves with the research interests of the faculty in their area so the statement can specifically address those faculty members. The statement should include how your background and prior training make you a good candidate and should include your top three (3) choices of faculty members with whom you would like to work. If you are applying to the Human Development and Family Science Doctoral Program directly following a related bachelor’s program, you must clearly state that you are also interested in the Family and Child Sciences in-flight master’s degree. Upload contact information for three recommenders. The recommenders should be professionals you have worked with who are familiar with your academic performance and can speak directly about your qualification for this degree. Academic recommendations are preferred, but relevant professional recommendations will be accepted. No personal recommendations or letters from peers will be accepted. Upload a writing sample. Please submit a writing sample that represents your best scholarly work. Examples include a thesis, a research-based paper, published article, or a paper submitted as a course assignment. 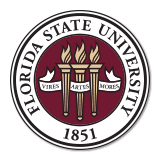 Submit official test scores (GRE and, if required, TOEFL) and official transcripts to the FSU Office of Admissions. The school reporting code for test scores is 5219; no department code is required. We require transcripts from EVERY post-secondary institution you attended (even if those courses are posted to another institution’s transcript). Doctoral students have access to the entire departmental faculty as part of their education and professional development. Students select their major professor and supervisory committee based on areas of scholarly interest and expertise. The doctoral supervisory committee provides mentorship throughout the doctoral experience. Doctoral students have access to computer laboratories, statistical software, and on-campus and remote access library resources. For students admitted to a Doctoral program after completing a Master’s degree, a preliminary examination is usually completed within 3 years but no longer than 5 years from beginning coursework. When students complete coursework, they then complete a preliminary examination. Upon successful completion of the exam, the student enters into “candidacy,” where original research is undertaken, culminating in a dissertation. Although some students complete their dissertation within a year, others take longer. The period of candidacy is limited to 5 years. We make every attempt to provide financial support to full-time enrolled students through Teaching Assistantships and Research Assistantships. Students typically provide 20 hours of service to the department through these assignments. Tallahassee is a beautiful and exciting place to live. Tallahassee is the largest city in the Big Bend Region and one of the fastest growing cities in Florida. The area is surrounded by national forests, natural springs, and wildlife preserves. The Gulf of Mexico is only a 45 minute drive from campus and within 2 hours, you can be on some of the most pristine beaches of the Emerald Coast. The area is famous for its abundance of live oak trees that extend over roadways to form picturesque canopy roads. There are cultural and recreational activities for everyone: ACC sports and nationally recognized music, theatre, dance and film events. Contact the Help Desk for info regarding the College or assistance with this website.